So is something ever going to happen with Irene McAllister? They made a big deal about hiding from her and nothing has come of it. 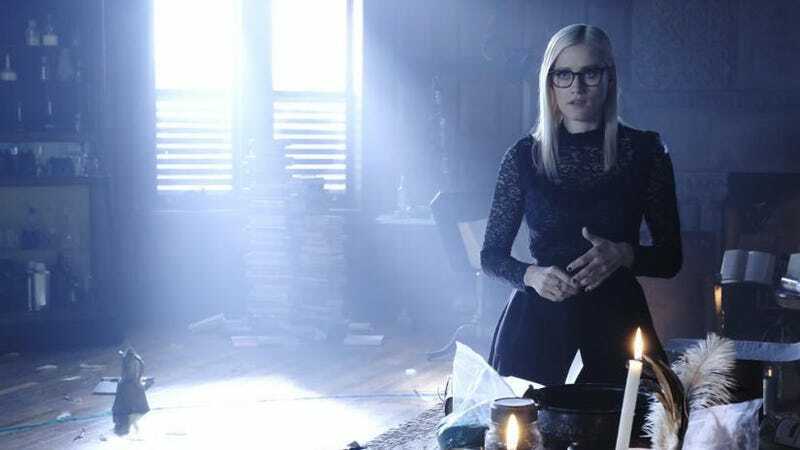 Welcome to the Magicians season 4 episode 12 “The Secret Sea” spoilerific reaction thread, where you can react to the show as it’s playing out or after it’s done. Spell of the Night: Summon Steel Chair!!!! !